The Design collection from Westcoast Windows feature a combination of aluminium and timber materials. A solid, knot-free timber core and a quality aluminium exterior make the Design collection stand out amongst other composite windows. 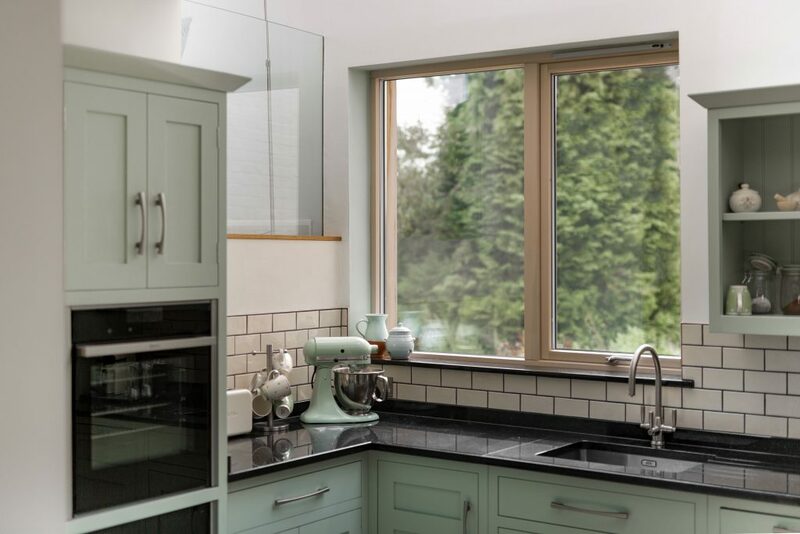 Customisable with a range of additional extras, including integral glazing bars and stunning quality handles, the Design range offer stunning, modern aesthetics, making them ideal for usage on more contemporary properties. 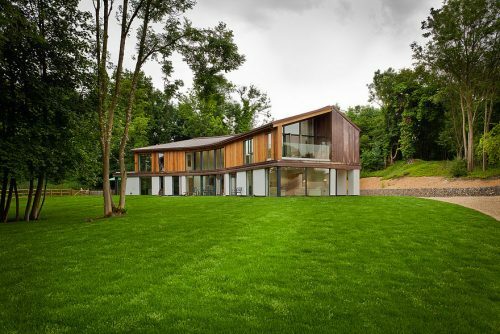 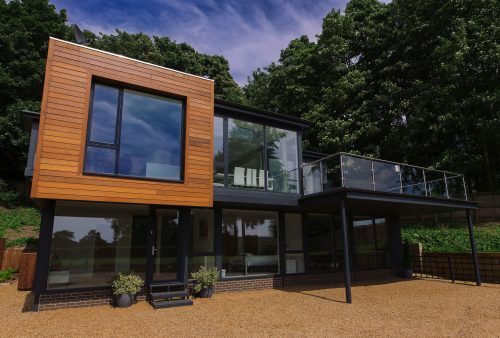 The Design collection have been designed with longevity in mind; the high quality aluminium exterior is incredibly resistant to corrosion, whilst the laminated timber core will not twist or rot, ensuring for a long-lasting window that will continue to perform as it should. 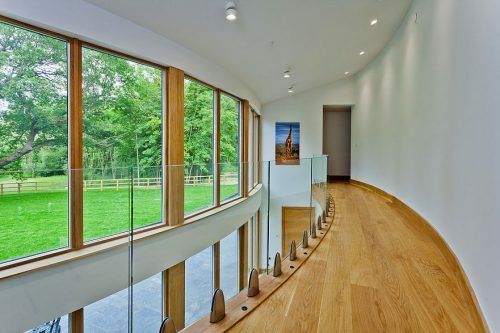 Able to achieve U-values of 1.0 and 0.9 W/m2k for opening and fixed windows respectively, they insulate homes excellently. 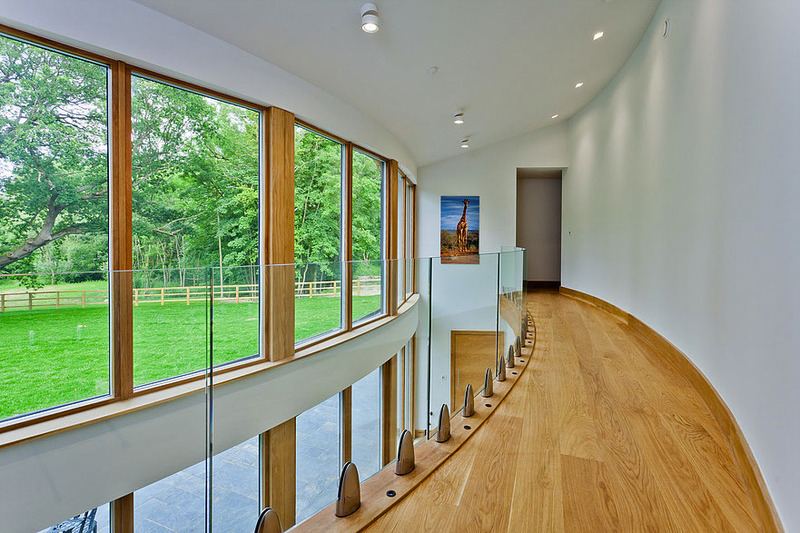 Fitted solely with a deep 48mm triple glazed sealed unit, levels of security and sound insulation are kept at enviably high levels too.